This week at Beaches Sangha, the long promised sutta study begins. 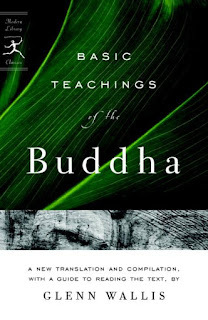 The suttas in the Pali canon are the most original version of the Buddha's teachings. If we want to adapt the teachings to our own place and time, we need to know what they were from the most original, least tampered-with source. 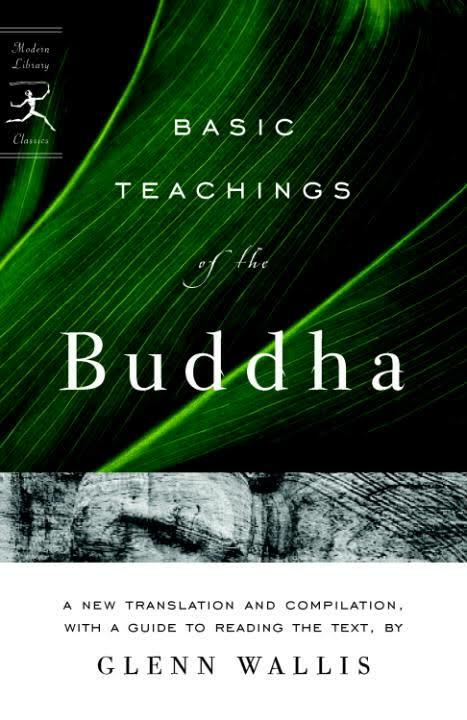 Over the next 18 months or so we'll be working or way through The Basic Teachings of the Buddha by Glenn Wallis which contains 16 suttas that he believes are core to the dharma. This week we'll start with the Introduction which frames these suttas in some important ways. If you'd like to join in, please make sure you've read the introductory chapter ready for discussion on Thursday night.